Our app is currently available on Google Play! Download now to get started! Get free data recharges on installing apps! Complete exclusive offers to earn data recharges! 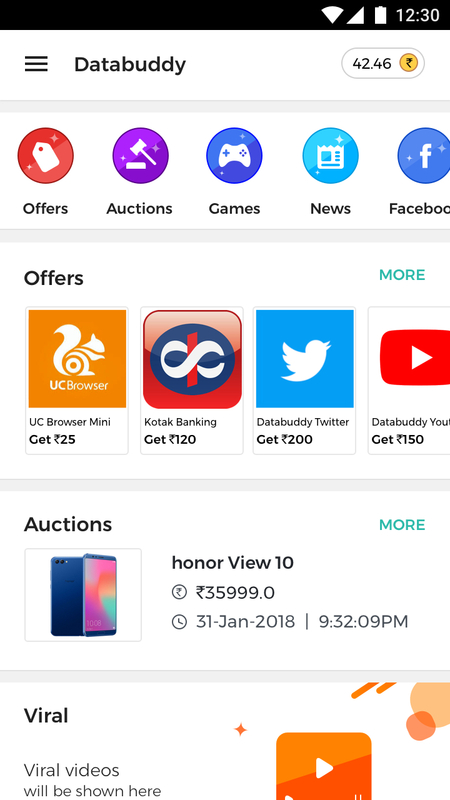 Invite your friends to databuddy and earn instantly! Free data recharge for you and your family/friends! © 2017 Databuddy. All Rights Reserved.